In the past, this verse has been evidence to me that Christ visited more than the American people after his resurrection, and it still does bear that witness. However, the phrase “they are not lost unto the Father” took on broader meaning for me – broad in the sense that it applies to all of Heavenly Father’s children regardless of being in a literal tribe of Israel or not. 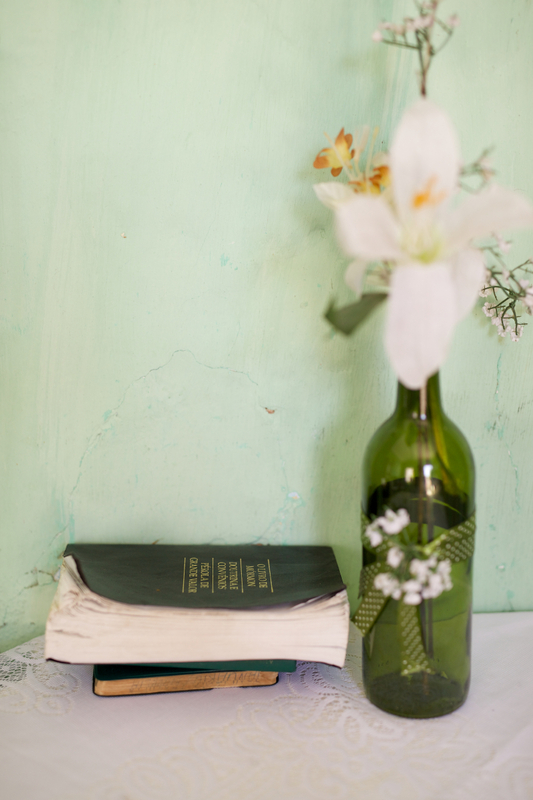 This entry was posted in adversity, Book of Mormon and tagged Joseph Smith, prayer, Questions on February 22, 2019 by Chelsey Ortega. 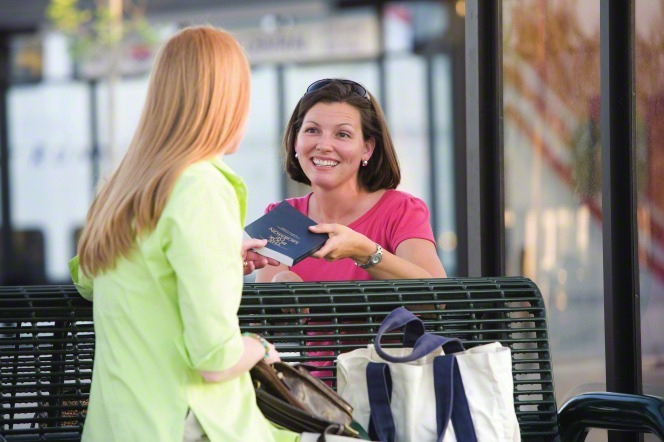 Last year, President Russell M. Nelson invited the women of The Church of Jesus Christ of Latter-day Saints to read The Book of Mormon by the end of the 2018 year. I accepted the invitation and finished it on December 30, 2018. I would like to share some thoughts with you. First, this was a personal redemption for me. When I was 15 years old, President Gordon B. Hinckley invited all of the members of the Church to read The Book of Mormon by the end of the 2005 year. 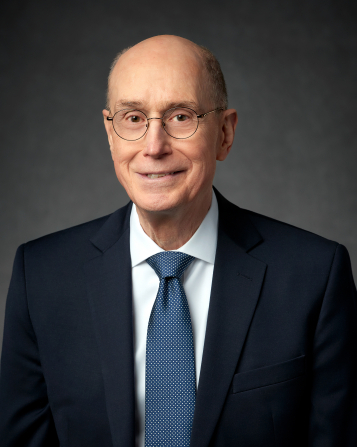 President Hinckley issued the invitation in August 2005, so I had two more months the first time around; but I did not finish The Book of Mormon until April 2006. I was really disappointed in myself, and was determined to finish in the three months that President Nelson gave us. This entry was posted in Book of Mormon, General Conference and tagged Doctrine, general conference, Jesus Christ, LDS doctrine, Testimony on January 4, 2019 by Chelsey Ortega. What Weapons Can You Bury? 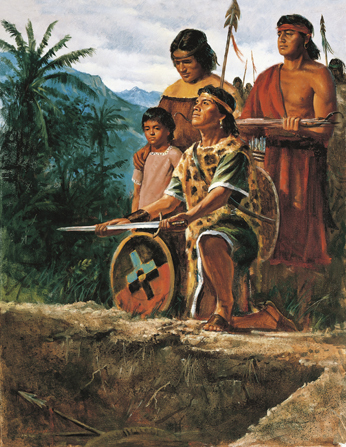 In my personal Book of Mormon study I recently read the account of the sons of Mosiah teaching and converting the Lamanite kings Lamoni and his father, and a good number of their subjects. Chapters 23 and 24 in the book of Alma talk about these Lamanite converts choosing to put aside and bury their weapons of war – weapons that had harmed and killed Nephites who believed in Jesus Christ. 18 And this they did, it being in their view a testimony to God, and also to men, that they never would use weapons again for the shedding of man’s blood; and this they did, vouching and covenanting with God, that rather than shed the blood of their brethren they would give up their own lives; and rather than take away from a brother they would give unto him; and rather than spend their days in idleness they would labor abundantly with their hands. 19 And thus we see that, when these Lamanites were brought to believe and to know the truth, they were firm, and would suffer even unto death rather than commit sin; and thus we see that they buried their weapons of peace, or they buried the weapons of war, for peace. As I read these verses, I thought, “I don’t own any weapons like that, and I’m not physically hurting anyone. But is there a ‘weapon’ that I need to bury to help me better follow Jesus Christ?” Immediately the answer came to me: unkind words. This entry was posted in Atonement, Inspirational and tagged Atonement, Jesus Christ, obedience, Testimony on December 5, 2018 by Chelsey Ortega. My Social Media Fast – I didn’t want it to end! 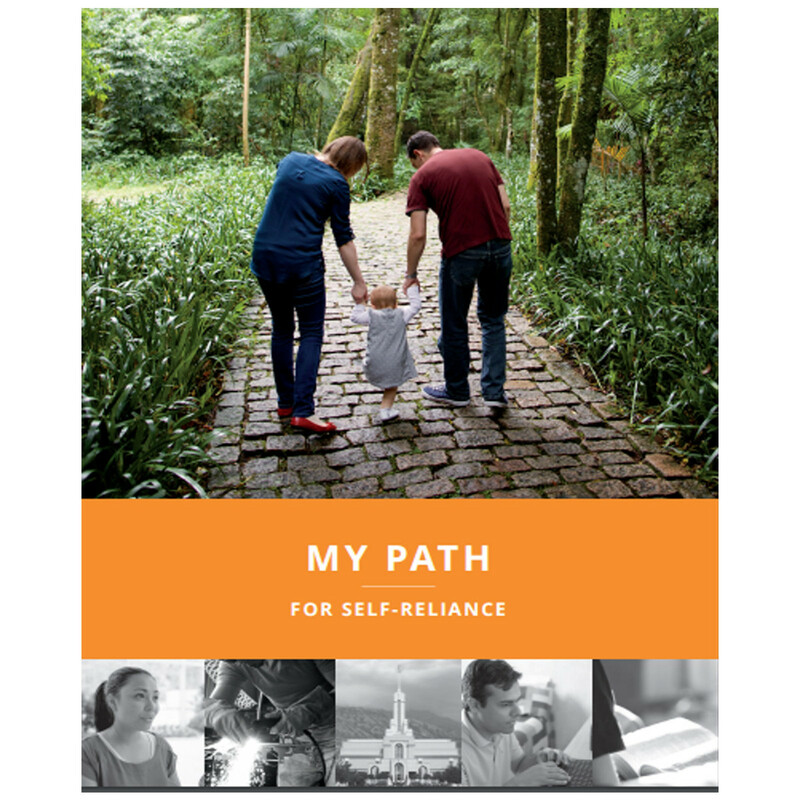 When President Nelson issued that challenge, I knew that the Lord had been preparing me for it. A week prior, I had felt inspired to uninstall the Facebook app from my phone and only view it on the computer. President Oak’s talk also went well with this challenge. He issued a challenge of his own as he encouraged us to become less dependent on our cell phones. He shared that over half of the nation’s youth admit they spend too much time on their cell phones; more than 40% feel anxious when they are away from their cell phones. As we move forward and apply conference to our lives, it would serve our youth – and ourselves – well to help lower these numbers. Without hesitation, when the women’s session was over; I turned off my twitter notifications (a couple of days later I uninstalled twitter from my phone). I did not even go on either Facebook or Twitter to say goodbye or announced my 10-day departure. I chose to “go dark” immediately. I loved being off of social media for 10 days. I didn’t miss it. During the same session, I had received some personal revelation on how to better help my son with his reading homework. Without the constant temptation to check Facebook, I was able to spend the needed time implementing that revelation into my day. I also had time to figure out a reading schedule and begin President Nelson’s second invitation: to read the Book of Mormon before the end of the year. My free time that I would normally use to pull out my phone and scroll for a bit has now turned into Book of Mormon study, as well as other important things. During my fast, we traveled out of state for a family function. I had a better time visiting my family because I wasn’t constantly posting about our travels with pictures and updates. I simply lived in the moment and enjoyed my family. I will confess that I got on Facebook once, and Pinterest once. I needed to share something important in my family’s group page (I figured the male members of my family would see it and pass it on), with the request to contact me via text message, phone call, or email. Since I didn’t scroll through my news feed, I don’t feel bad for doing that. I also quickly searched Pinterest to find a Book of Mormon reading schedule that would work for me. I only get on Pinterest when I’m looking for something specific anyway. I don’t just sit and scroll, so I also don’t feel bad for those few minutes either. When the 10 days were up, I really didn’t want to get back on Facebook; but I did want to touch base with my awesome fellow writers here at LDSWS. You know that first bite of dinner after a food fast? It’s so yummy, and you really enjoy that meal. That’s not how I felt when I got back on Facebook. The very first post on my news feed was negative. I quickly checked the things I wanted to: family page, ward page, and our wonderful LDSWS community. I did not miss the negativity. I have decided not to reinstall Facebook or Twitter on my phone. I will still only get on the computer, which fortunately gives me less time. 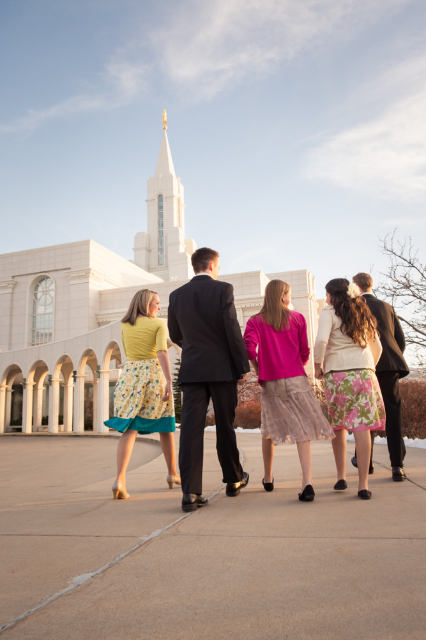 I’ll hang out here at LDSWS, and keep up with important people in my life, but I’m going to stay away from scrolling the news feed as much as possible. This fast was good for me. I’m glad I followed my personal inspiration the week before, and I’m glad I accepted President Nelson’s invitation. What about you? Did you accept the invitation? What was your experience like? This entry was posted in General Conference and tagged general conference, LDS women, obedience on October 19, 2018 by Chelsey Ortega. 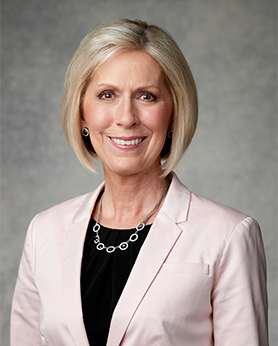 Sister Joy D. Jones, Primary General President, of The Church of Jesus Christ of Latter-day Saints, was the devotional speaker for BYU’s Education Week on Tuesday August 21, 2018. She opened up her address by stating that we have choices to make between good and evil everyday. She said, “We always have the privilege to choose, but we can loose the ability to choose.” She explained that God will never take our agency away, but when we give into temptation, we give up our agency to the adversary. 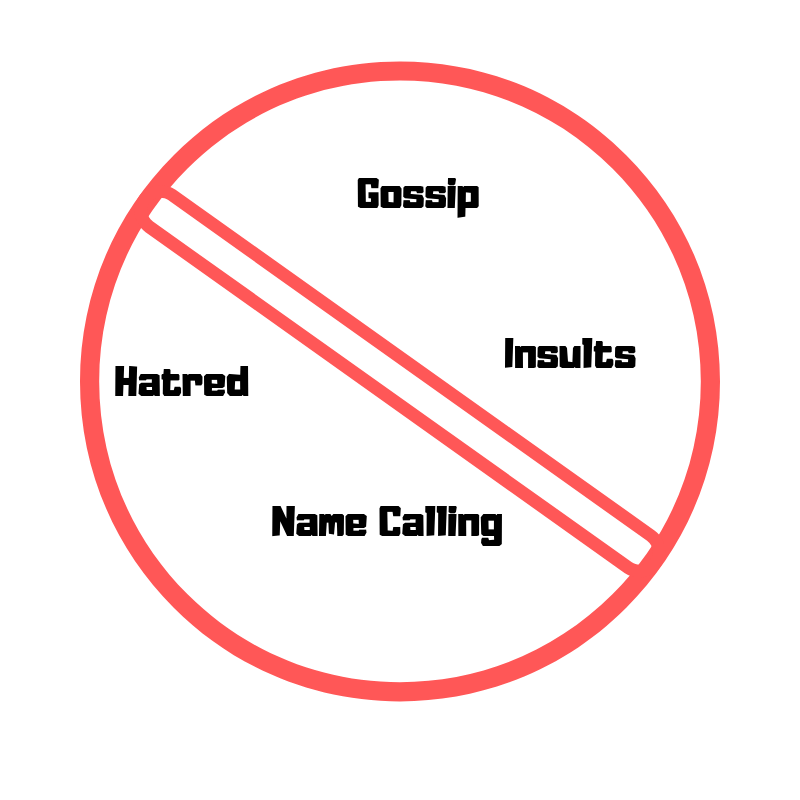 Sister Jones gave several real life examples of how to do this, I will summarize four of them. The first was her own experience in receiving a speeding ticket. At the end of the encounter the officer told her to have a good day, but she did not want to have a good day. She had just been issued a speeding ticket and was very embarrassed. Sister Jones explained that we hand our emotions over to other people when we let their actions affect us. When she realized this, she regained control of her emotions, and did have a good day. The second example was of a father in the supermarket who appeared to be telling his son to “be patient, just be patient and when we get to the car you can have a treat.” It turned out, the father was speaking to himself, not his son! As a mother of young children, I can relate. In the trenches of parenthood, keeping our cool with our children, can be difficult, but it works when we do. When we don’t, how grateful I am that God’s littlest children so easily forgive their imperfect earthly parents. The third example was a scenario of a teenage child coming home hours after curfew. Sister Jones had us imagine how angry and scared we would feel as we wait impatiently for our disobedient child to return home – essentially driving the Spirit away. She suggested that during that time of waiting to pray for the Spirit to be with us, so when our child walks through that door, we can have a positive discussion. The fourth example I will summarize, is the story of Nephi when his brother’s tied him up while they were crossing the ocean to the promised land. Nephi continued to pray to the Lord, and did not lose hope. Sister Jones taught that any enticement to do wrong is a spiritual enticement to do right. She recommended that we begin to pray the minute we recognize that a negative enticement is happening. I would like to add my testimony to Sister Jones’. Living the gospel of Jesus Christ has brought tremendous joy to my life. I do face daily enticements; some I overcome, others I give into. How grateful I am for the gospel of repentance when I do give in to the negative enticements. Heavenly Father and Jesus Christ will always be there to guide us with the Holy Spirit. May we learn from Sister Jones to pay attention to the enticements we face and do our best to choose the positive response. This entry was posted in adversity, LDS Women and tagged LDS women, Testimony, truth on August 21, 2018 by Chelsey Ortega. Defending Religious Freedoms: Which are Most Important? In the July issue of The Ensign Elder Lance B. Wickman wrote a phenomenal article about religious freedom titled, Religious Freedom in a Secular Age. This post is a summary and application to his message. This entry was posted in Religious Freedom and tagged courage, Religious Freedom, stand for truth on July 20, 2018 by Chelsey Ortega. 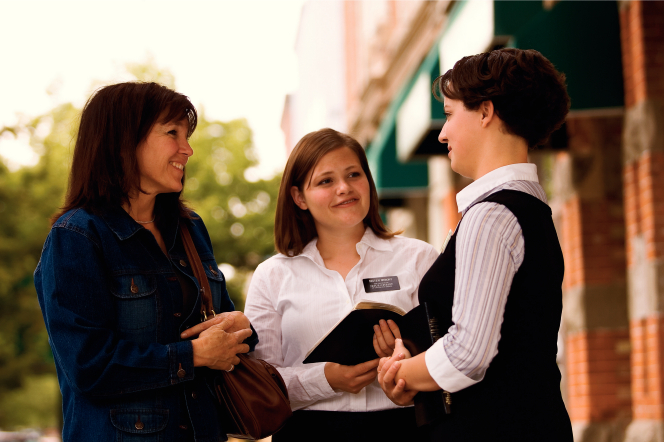 The role that women play in anything that involves the priesthood can sometimes feel confusing. God allows priesthood authority to be used through His worthy sons; however, it benefits and blesses everyone. As women, do we stand by and wait for the blessings of the priesthood to come to us? Do we get to take part in this important work? We absolutely get to take part! This entry was posted in General Conference, LDS Women and tagged general conference, LDS doctrine, LDS women, Priesthood on May 18, 2018 by Chelsey Ortega.